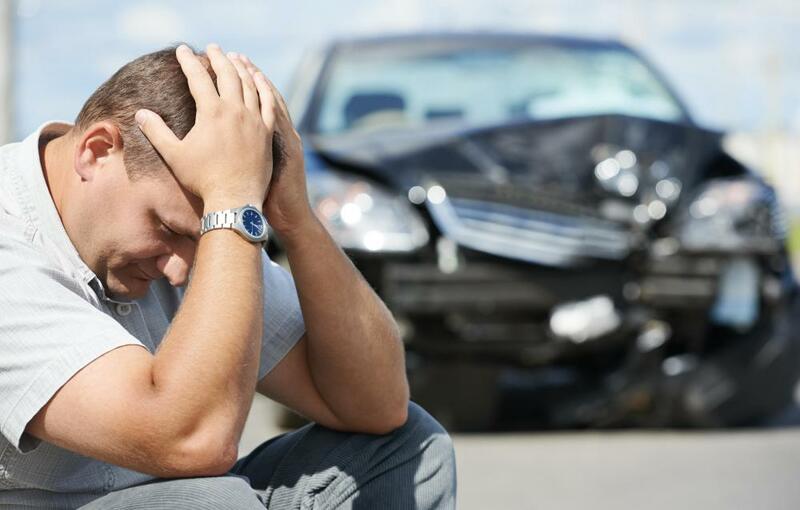 Failure of a vehicle at a particular moment that causes an accident might not result in criminal charges. 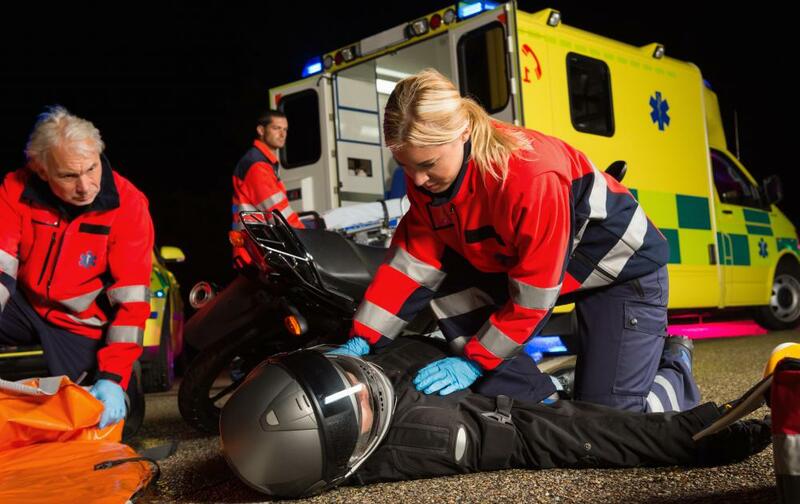 Motorcyclists are particularly vulnerable to vehicular homicide. A person is charged with vehicular homicide when he or she has caused the death of someone else while driving. Vehicular homicide can apply to some cases of death caused by mopeds. 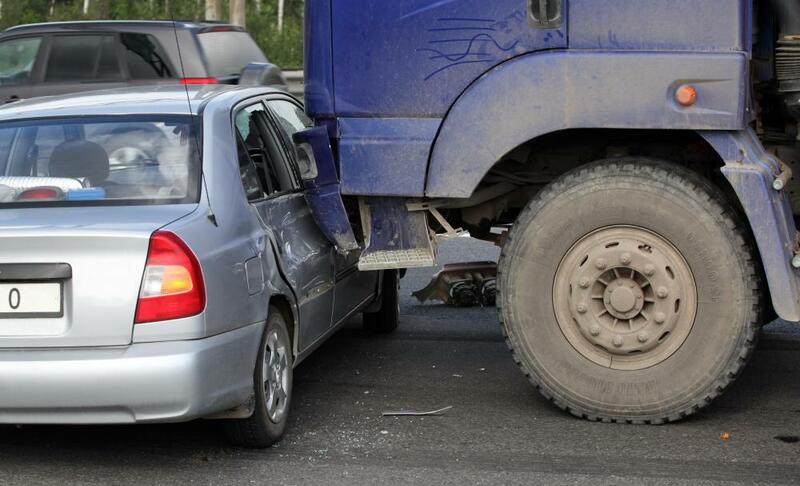 When a person commits vehicular homicide, he has caused the death of someone else while driving. This is a common charge in places like the US. In other countries, the charge may be titled differently, such as "death by dangerous driving." In either case, vehicular homicide might apply to the deaths of cyclists, passengers of the driver, to other drivers and their passengers, and to pedestrians. 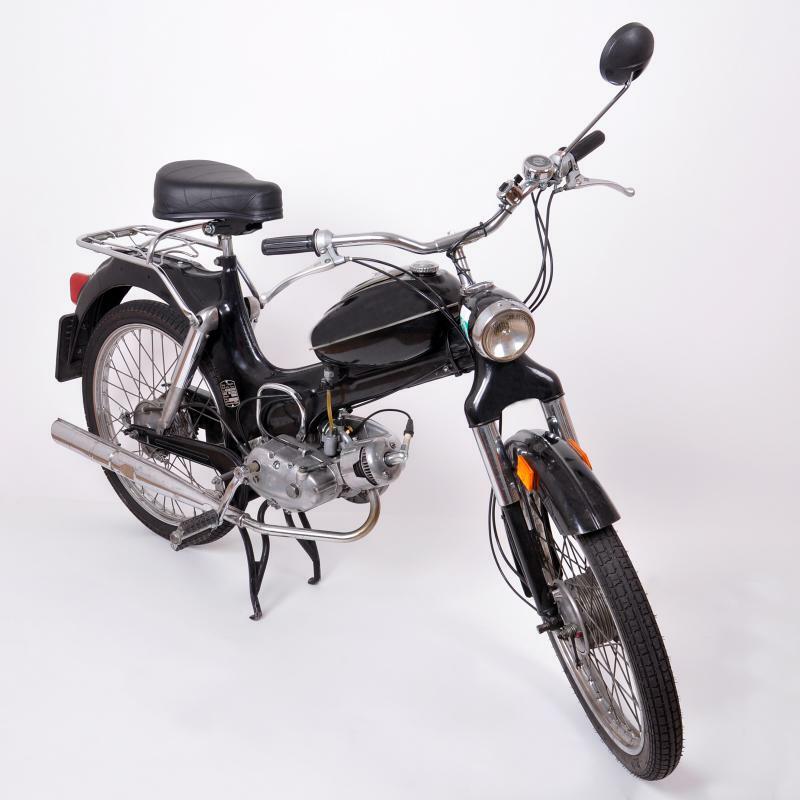 A vehicle can be anything ordinarily driven on the roads, such as car, truck, moped or motorcycle. It can be said that vehicular homicide is always serious because it has resulted in the death of someone else or possibly several people, but the courts may perceive it differently within distinctive jurisdictions. Many courts have the option of viewing the charge as either felony or misdemeanor, depending on the circumstances that might have caused the death. Minor traffic infractions, like speeding, that result in a death are usually misdemeanor charges but driving under the influence would be more likely to make a court perceive vehicular homicide as a felony. Each jurisdiction where vehicular homicide is a charge may have quite specific laws about when to evaluate cases as misdemeanors or felonies. Alternately some states have two separate charges of vehicular manslaughter and homicide, which is a misdemeanor and a felony respectively. Occasionally, there are very undefined lines between the two charges, but the difference to the person charged can be quite serious. Many US states set rules that the driver must be committing a felony to be charged with felony vehicular homicide. As stated, the most common reason why the charge is perceived as a felony, or isn’t vehicular manslaughter, is because people are driving under the influence of alcohol or drugs. Some states, like California, even make new drivers or those renewing their licenses sign a form stating that they are aware they will face murder charges if they drive while intoxicated. The difference in whether vehicular homicide is a felony or misdemeanor charge can be huge, from a sentencing standpoint. A misdemeanor is usually punishable by no more than a year in prison, and sometimes no prison at all, and a fine of about $1000 US Dollars (USD). Those facing a felony charge could serve anywhere from three to 15 years in jail and pay additional fines. Anyone charged and convicted of vehicular homicide could also face civil suits from family members of the deceased. People facing this charge are strongly advised to retain counsel. All accidents that result in someone’s death aren’t necessary considered criminal acts. Failure of a vehicle at a particular moment that causes an accident or clear cases where a driver did not break any laws might not result in criminal charges. In any instance where charges are made against someone, a prosecuting attorney must prove felonious, reckless, or negligent behavior. Sometimes, sadly, accidents result even when these behaviors don’t exist. What is a Double Homicide?